Runner up of the 2017 European Blues Challenge, The BluesBones is a band of 5 passionate and experienced musicians, playing Blues/Rock with undiminished feeling and skill. The original songs vary from blues rock over mellow and sensitive blues ballads, swampy slide to more heavy rock. This extended range of musical styles has gained the band a diverse fan base. After the acclaimed 4th album “Double Live” in 2016, the band felt the need to go even one step further. “Chasing Shadows” is a concept album that reaches for a lot of life’s obstacles. The songs show a mature band that explores a lot of Blues related genres without sacrificing identity and signature sound, but reaching out to a broad and diverse audience. 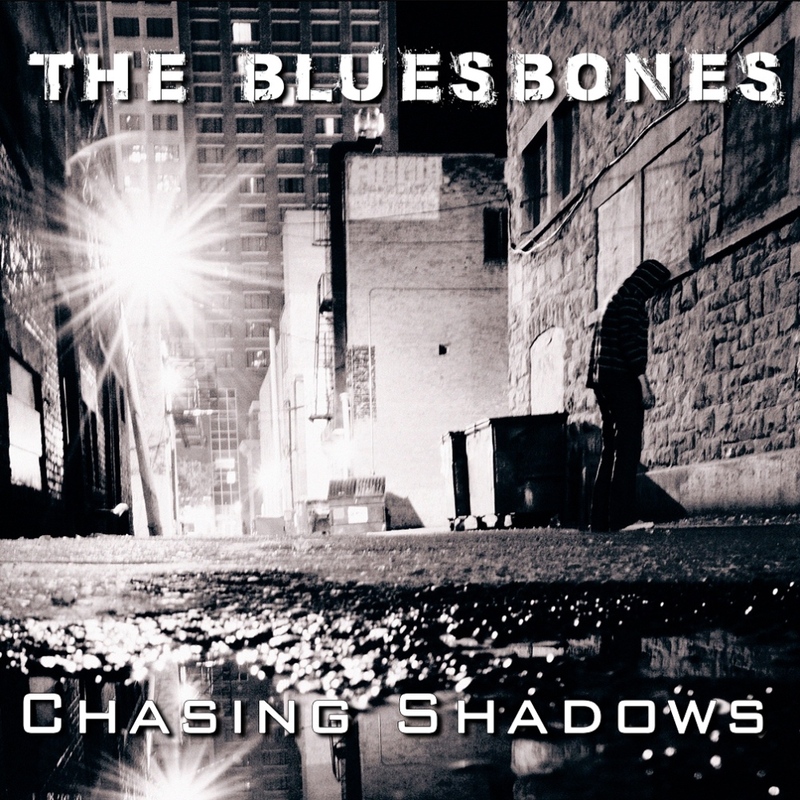 All songs written by The BluesBones. All songs published by Donor Publishing.